I think delivery is faster than I thought. I received it as a courier service within three days of ordering. 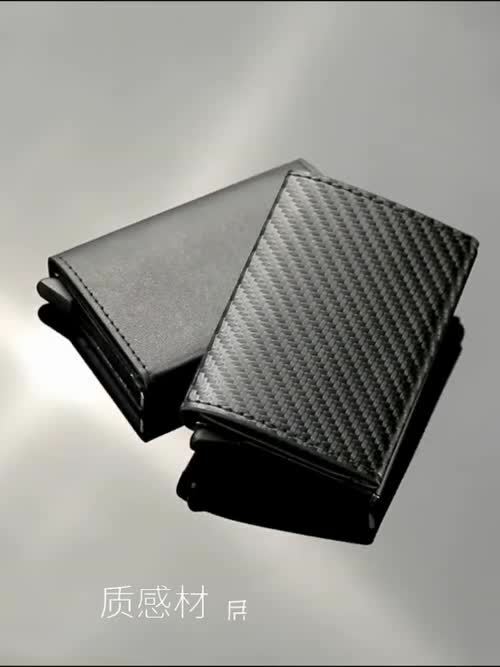 It is the first card wallet, but it is quite comfortable and good. It looks a little connected ..